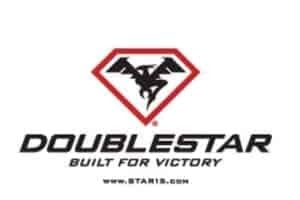 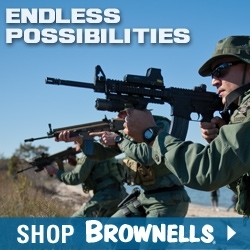 Winchester, Ky. – (ArmsVault.com) – DoubleStar Corp, manufacturers of high-quality, US-made AR components, rifles, pistols, and blades, will be exhibiting at the 2019 National Rifle Association (NRA) Annual Meetings & Exhibits at the Indiana Convention Center in Indianapolis, Indiana, April 26 – 28, 2019 at Booth 3734. 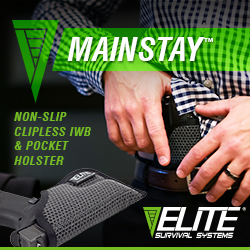 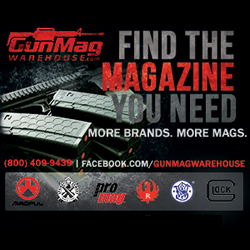 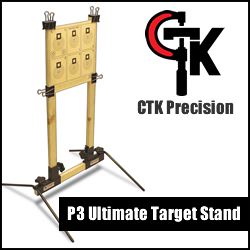 Known throughout the shooting community as the manufacturer of customer spec builds, high-quality rifles, 1911 style pistols, as well as a producer and distributor of innovative accessories and parts, DoubleStar will have on display its ARP7, Cloak Handguards and several blades, including its newest blade, the Ahab knife. 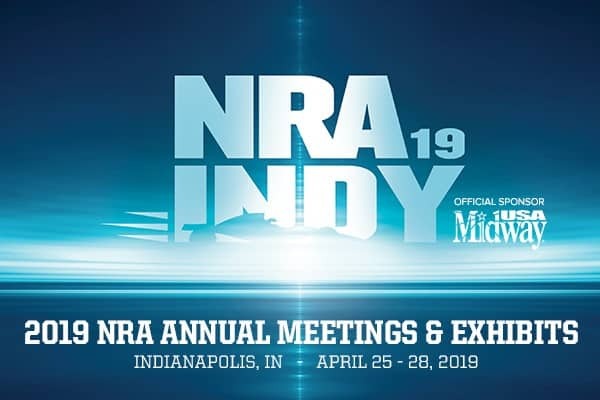 NRA Annual Meetings & Exhibits attendees will also get a first look at DoubleStar’s new line of G10 accessories and the new .308 pistol AR, which will both be debuting at the show.